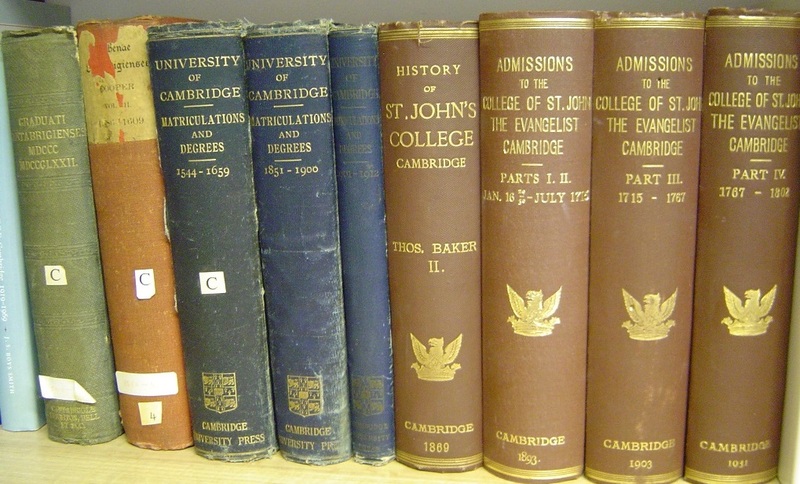 Applications are now open for College Research Associates at St John's College. St John's will be appointing up to six College Research Associates from 1 September 2019. College Research Associates are post-doctoral Research Fellows of the University with specialist research fields. Each College Research Associate is appointed for several years, and they provide a relevant point of contact for the graduate members of the College as they are able to offer an insight into the career and role of a junior academic. The successful applicants are likely to be within six years of having completed their PhD (or equivalent) degree, and candidates will be selected by reference to their ability to contribute to the intellectual, educational, and social life of the College. To apply for the positions and for further information, see the vacancy page. Applications close on Thursday 2 May 2019 at 2pm, and shortlisted candidates are expected to be interviewed on Monday 24 June, 2019.